When I come to organise my Christmas shopping I always find the category of Mum difficult. Either buying for my own Mum or answer the question of ‘what would you like for Christmas?‘. 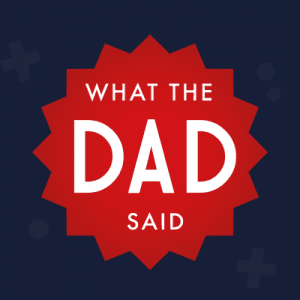 Take my Mum whenever I ask her what she would like for Christmas I am generally met with the ‘whatever’ or ‘anything’ answer – one year she asked me for some new socks so I filled a gift box full of them, strangely she has never asked for socks again. Christmas is a time for giving and Smith & Kinghorn want to give their Christmas customers something special, with a free luxury hamper! Available on a buy-one-get-one free basis at just £50 (plus delivery). The Festive Hamper and The Yuletide Hamper are the perfect gifts for seasoned foodies. 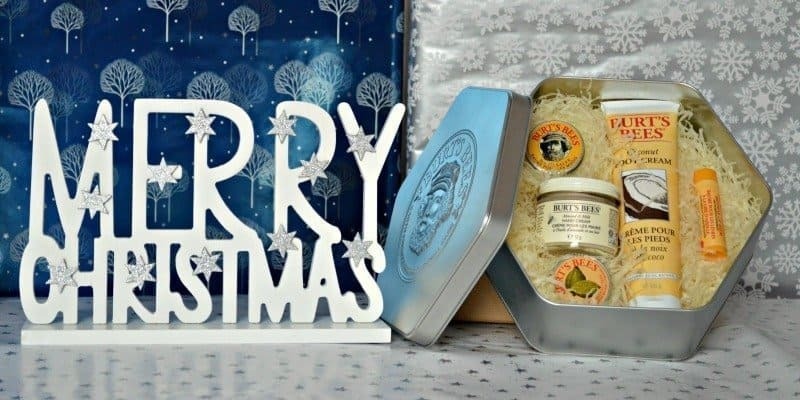 It takes all the hassle out of Christmas – purchase online, provide a personal note to a loved one and Smith & Kinghorn will ensure the hamper arrives in time for Christmas! We’d all like to look a little younger, hold back the signs of ageing for just a few more years. 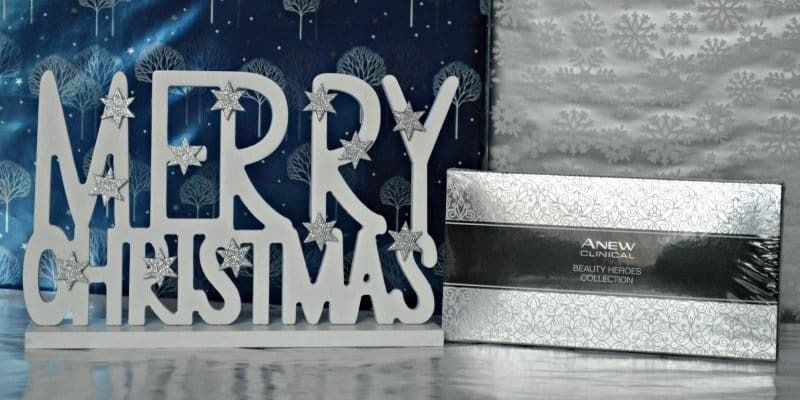 The ANEW Clinical Beauty Heroes Collection from Avon allows Mum to try out the range without buying a full size bottles. This wrinkle-fighting wonder includes four 30ml ANEW Clinical skincare products: ANEW Clinical Absolute Even Multi-Tone Skin Corrector with DSX-7 to even out skin tone; ANEW Clinical Line Corrector Treatment with A-F33, Avon’s best-selling, award-winning anti-ageing cream; ANEW Clinical E-Defence Multi Shield Lotion, Avon’s first day cream with SPF50 and the highest concentration of antioxidants; and ANEW Clinical Infinite Lift Complete Sculpting Cream, which targets sagging of the lower face and neck. Jewellery is always a classic favourite to buy Mums for Christmas, however this year instead of buying something generic take a look at the Museum Selection to see if you can find something a little more unique. Theses Cala Lily Amber earrings are a beautiful and I’m sure a welcome addition under the Christmas tree – Cala lilies were a recurrent motif in the work of Art Nouveau designers such as Émile Gallé (1846-1904); a symbol of purity. 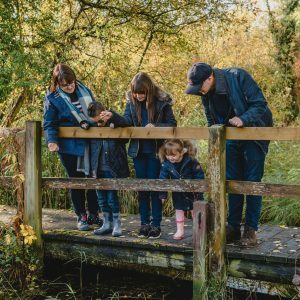 Mums hands take a lot of wear and tear, whether they are carrying out household chores, carrying the school bags on the school run or catching little ones when the fall over. They need their hands to be as soft and cared for as possible so why not treat them to a little Burt’s Bees. As a mum it is easy to let your beauty regime slip, after all there are so many more important things you could be doing that shaving your legs. 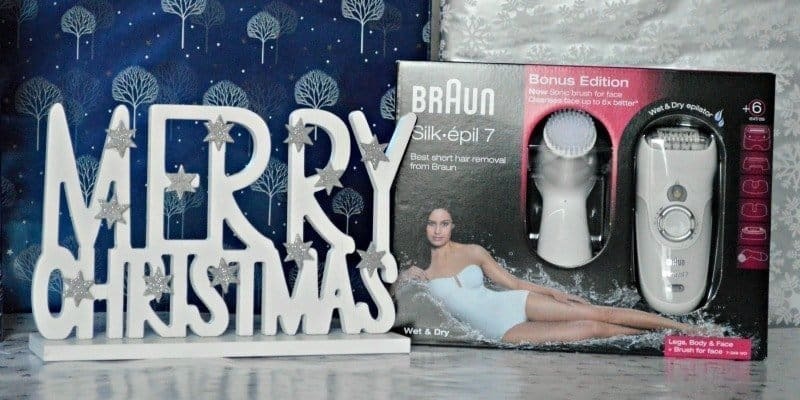 Why not add the Braun Silk-epil 7 Bonus Edition to your wish list this Christmas or treat your mum to a whole new beauty regime. The Braun Silk-epil 7 Bonus Edition features the most efficient Wet&Dry epilator, a shaver head plus accessories to epilate in sensitive areas. It also features the new facial cleansing brush so that along with the epilator women can take care of their skin from head to toe. I read a post from the Frugal Family on how to do Secret Santa on a budget, one of the gift ideas was a pamper hamper. 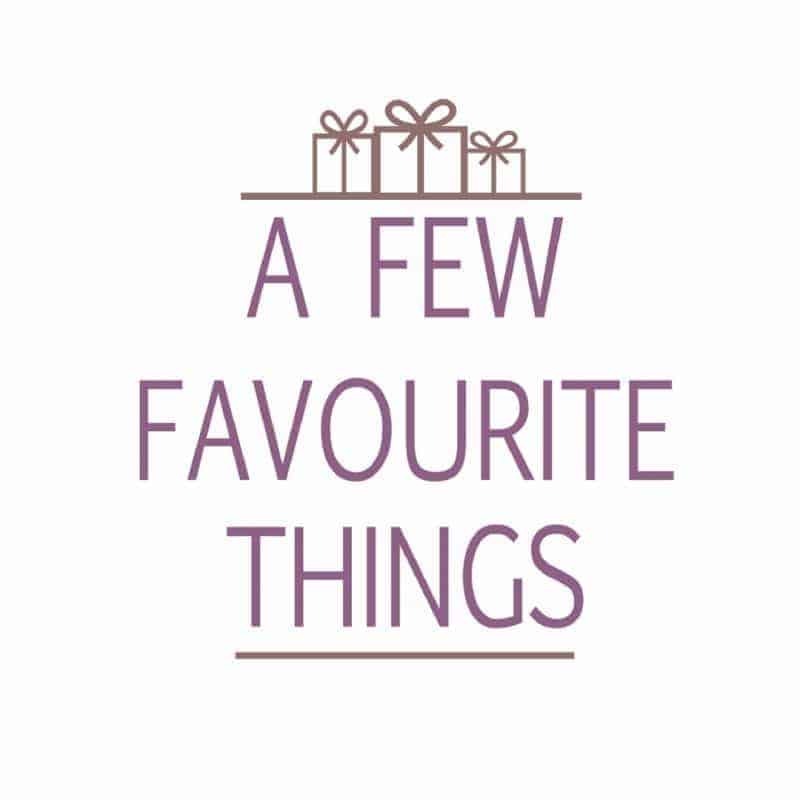 Creating a special pamper hamper for your Mum would make a fabulous gift and it doesn’t have to cost the earth. 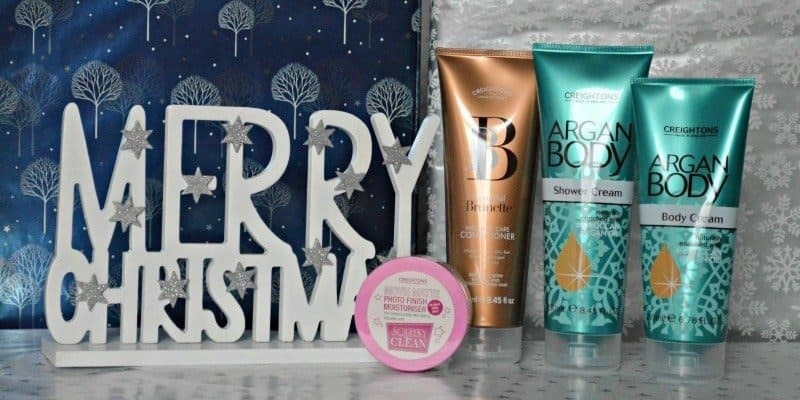 Creightons have a range of different pamper products from bath and shower, Sunshine Blonde and Beautiful Brunette shampoo and conditioners to their Squeeky Clean range of body lotion, face scrubs and photo finish moisturiser – the best thing about the Creightons product range is that they are all only £1.00 each! allowing you create a pamper hamper for Mum for under £10.00. 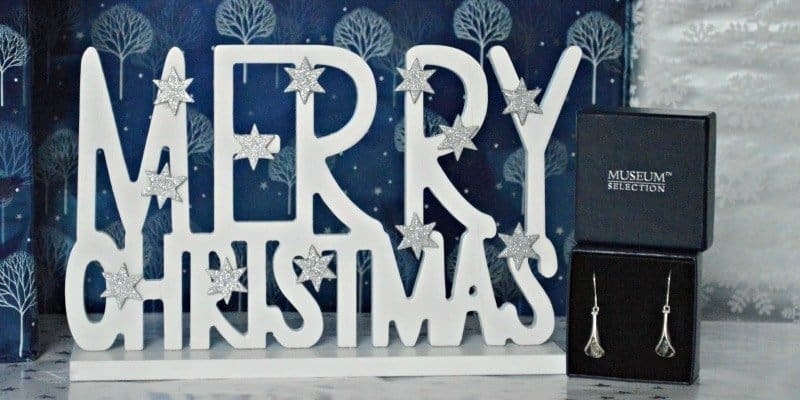 What does your Mum want for Christmas? Love the hamper, I’ve ordered one from another supplier for mom and dad for Christmas. Some great ideas. Love Burt’s bees and the cozy boots sound fab. 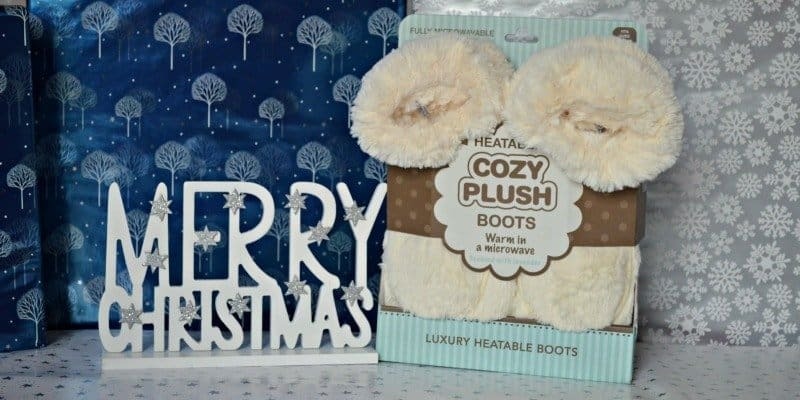 My Mum would like the Cozy Plush boots. mmmmm I think my teenage children should be directed here for ideas! We’re saving to go to Disneyland in June so the grown ups in our house aren’t having much for xmas, we’re only getting each other token gift so that the kids don’t think we’re on santas naughty list, anything we can buy really cheap or even free thing that people have won etc, friends and family have been really helpful by offering us thing they have in or that they won on tombolas etc lol HOWEVR I have got my mum a photo book full of pictures of the grandchildren because she’ll love it! To have family and friends visit her, and enjoy the day together. Enjoying delicious treats etc. 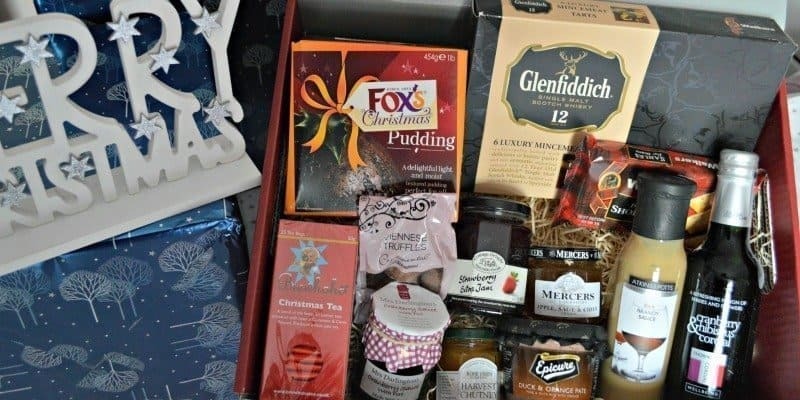 The Festive Hamper would be appreciated, and shared with family and friends. Whilst we would all enjoy watching the children unwrapping their Christmas presents. It’s so hard to think of something original isn;’t it? I think the hamper is the best option, specially for people who can buy themselves whatever they fancy. I love hampers as Christmas presents! some great ideas, the slippers are great though. 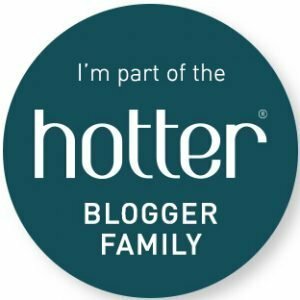 I get driven mad by the insistence that all mums love smellies – mostly because I don’t! Mine all go in the pile for the next group asking for raffle donations so I suppose they do come in handy 😉 I love the look of the hamper though and the slippers are my idea of pampering heaven. Earrings and hampers look great. I really would love the boots – my feet are always cold! Always wants some flowers, but this year she would love for next year to be easier all round. Had some large bills this year and sis hasn’t been well either. I like the hamper best of all but great ideas. My Mum always wants gold earrings. I find my dad more difficult to buy for than my mum. Mum is getting a beauty hamper this year but dad will probably end up with money.